China has become a key hunting ground for deals for foreign aviation firms thanks to surging travel demand, but the outlook has been complicated by Beijing's desire to grow its own champions. 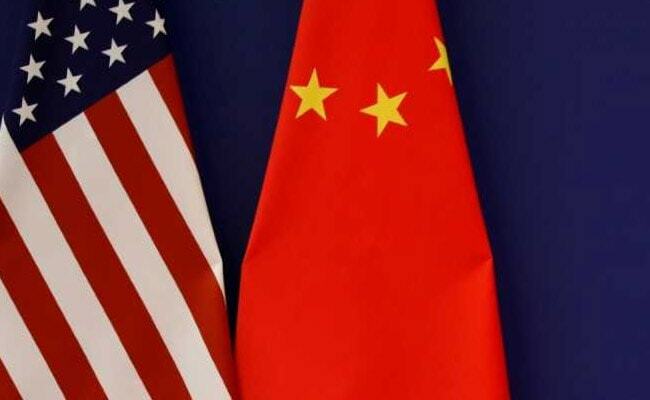 The world's two largest planemakers signalled on Tuesday that they were keen to see an end to a bruising trade war between Washington and Beijing, as China opened its largest airshow with a display that showcased its aviation ambitions. China has become a key hunting ground for deals for foreign aviation firms thanks to surging travel demand, but the outlook has been complicated by Beijing's desire to grow its own champions in industries ranging from aviation to semiconductors to robots. While U.S.-made aircraft, among America's biggest exports to China, have so far escaped Beijing's tariffs, analysts said they were still waiting to see what the trade war would spell for U.S. companies such as Boeing. In carefully worded comments, Boeing's senior vice-president of Northeast Asia sales, Rick Anderson, said China was a rapidly growing aviation market and that he believed Washington and Beijing understood that. Projects being showcased in Zhuhai included a full-scale mock-up of a widebody CR929 jet being jointly developed by Commercial Aircraft Corporation of China and Russia's United Aircraft Corporation (UAC) in hopes of eventually competing with Boeing's 787 and Airbus' A350 jets. Hundreds of spectators and industry executives at the airshow were also treated to a roaring flight demonstration that involved three of China's Chengdu J-20 stealth fighters, which debuted at the show two years ago with a 60-second flypast. China put the J-20 into service last year that experts say is a part of Beijing's plan to narrow a military technology gap with the United States and its F-35 stealth fighter.